Today the Moon in adventurous Sagittarius sextiles Mercury (the messenger) and conjuncts expansive Jupiter. These aspects promote opportunity, optimism, support, opening doors, and faith in yourself. Messages and clarifications received at this time are related to an event or continuing storyline that was triggered in November of 2018. Some kind of liberation from the past and break from old patterns was facilitated then. If you were able to let go you’re free to enthusiastically walk through any one of the promising doors that may now be opening. 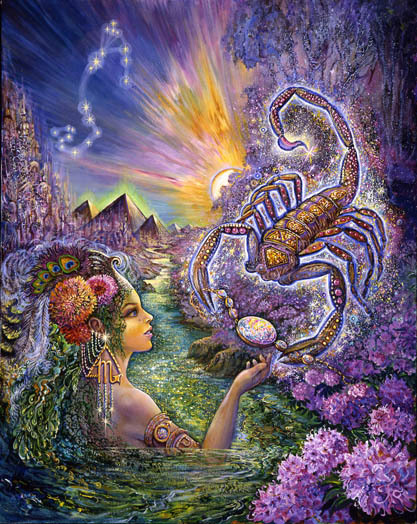 On Friday of this week Mars in Aries challenges Pluto in Capricorn. This is dicey. A feisty “lesser power” challenges the very embodiment of profound power. Mars antagonizes Pluto – pokes him with a stick to see if he can stir something up. Mars is playing with fire. 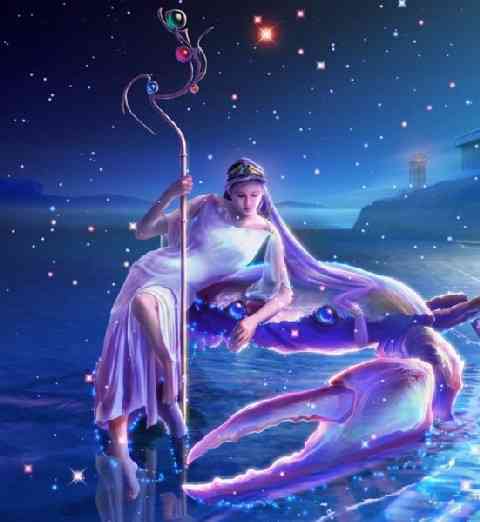 Pluto has been somewhat disciplined and restrained in the sign of Capricorn since January of 2008. He holds lots of pent-up frustration and power in reserve. And he may be looking for a way to release it. Mars’ antagonism could remind him that he has the power to blow the lid off any semblance of order. 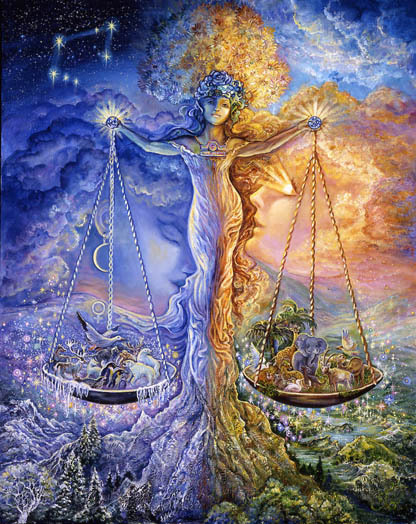 On Saturday Venus in Sagittarius trines Uranus in Aries. A choice to throw off the “shackles,” obligations, and expectations and to lead a more authentic life seems appealing. Disruptive alternatives, pioneering action, creating something futuristic and more humane can feel especially promising. Opportunity is generally supported. What “sinks in” on Saturday is the amount you’ll have to sacrifice in exchange for pursuing something you’re passionate about. There’s lots of “give and take” involved. You may have second thoughts about what you’re considering or what you’ve chosen. (Venus squares Chiron). There is a challenge to heal with love. Financial challenges may need to be taken into consideration. 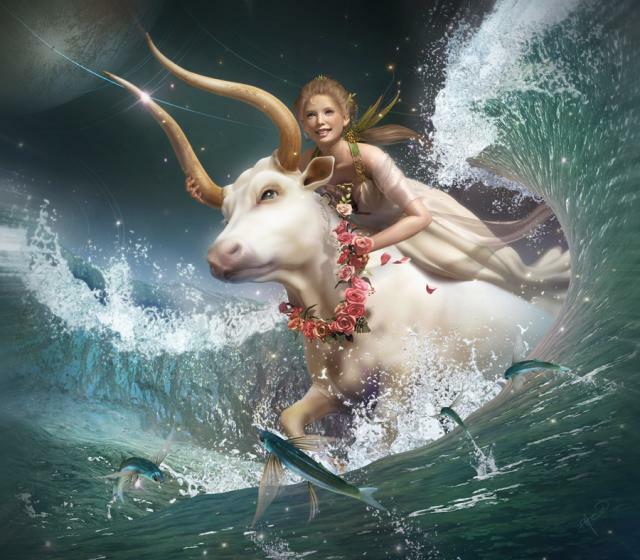 Also on Saturday Venus moves into the sign of Capricorn. Fear may be a factor associated with any major undertaking. But organization, managing resources wisely, and stepping up as a reliable, authoritative leader is encouraged. It may be time to assert your influence, to provide the structure, to promote cohesion, and get to work. Businesses run by women or businesses run with a kinder, caring, receptive, feminine approach are favored. On Monday the New Moon in Aquarius highlights the Sun, Moon, Mercury, and Black Moon Lillith. BML plays a starring role. She’s conjuct Mercury the messenger. She’s the one who disrupts the status quo by refusing to play the culturally accepted, supportive female role. And in this case, spreading the word and speaking loudly. Black Moon is vengeful. She was thrown out of the Garden by Adam and she’s not forgiving or forgetting. Every slight from that time forward is magnified for her. And everything is magnified for us under any lunation. A blunt, destabilizing truth is delivered – about a relationships, another, society, or you. Black Moon in Aqurius is particularly fond of creating chaos and kicking the legs out from under “standard operating procedure.” She breaks barriers, messes with gender politics, and changing the nature of the game. Today, Feb 4th, sometime after 1:03 PM PST and after 4:03 PM EST is a good time to commit to something that moves you further in the direction of a more courageous and authentic version of the real you. This is an opportune time to push past a personal sticking point and out of your comfort zone. Black Moon demands the freedom to initiate a progressive personal life agenda. We may have to face our own shadow to eliminate whatever it is that doesn’t align with what we believe, what we stand for, what we preach, and what we expect of ourselves. Under this full Moon it’s time to turn a vision or dream into reality, to inspire others, and/or to mobilize a group to achieve great things. Being alive to the moment while ensuring you have a story you’re proud to tell at the end of your life may be an important consideration. The message of this new Moon is that teaching others through the example of your own life is more powerful than anything you preach or teach. Getting on the same page with yourself is key to consolidating personal power. Now may be the time to work with groups, to coax people into full participation…. and to sweep them along with the power of your enthusiasm. They have to know you will not ask them to do anything you’re not willing to do yourself. 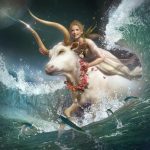 This new Aquarian Moon falls on the Saturn/Neptune midpoint. That’s a message of artistic or visionary manifestation. They form a challenging angle to one another. What is most likely required is a new kind of action – something you’ve been threatening or promising to do but haven’t “gotten around to it” or moved beyong your comfort zone. Mercury falls on the Neptune/Pluto midpoint. 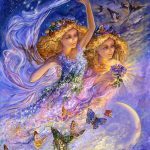 Groups or individuals thinking and acting under the influence of magical powers, high degrees of sensitivity, clairvoyance, mysticism, and maybe sudden access to an inner revelations of truth, may support and further your enterprising efforts. This configuration also gives you the ability to be powerfully persuasive. You can talk anyone into anything under this New Moon so make sure it’s something that uplifts you and the world. Success is achieved through a combination of inspiration and hard work – but mostly love and devotion to a cause greater than yourself – and a refusal to stop short of what you know you can do. 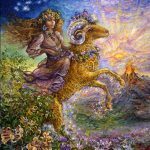 A culmination and ending at the time of the Lunar Leo Eclipse on Jan 21st allows you to embrace something that more closely reflects the authentic you. Mars is triggering some fear but also the release of lots of personal power to achieve what you’re aiming for. To the extent you’ve been able to let go of a difficult past or significant betrayal you may take giant steps toward manifesting your dreams and vision. 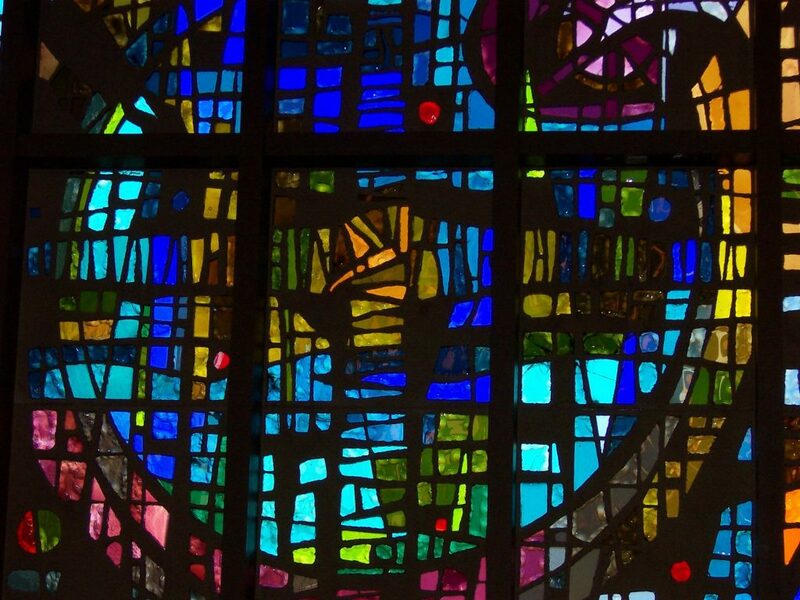 The kind of work you do with groups – and the objective of that work – may be reflected in the story of the life you live. More than teaching or preaching, the example you set with your own life gives you a powerful aura of authenticity. This seems critical to gaining the trust of those you seek to heal or empower. Unusually creative group work is highlighted. It may have always been somewhat of a struggle for you to “keep the faith,’ to believe in yourself, and in the ultimate kindness and support of the universe – particularly with regard to the future and your ability to expand beyond fear and maybe finanacial restriction. To the extent you’re able to let go of beliefs that your vision will “probably” not be realized, you’re free to step into a more authentic life. Authenticity gives you the power to persuade others to trust what you say. It may be critical for you to convince another that their own vision for their life can be realized despite challenges and setbacks. Now is your chance to breakthrough what once defined the status quo of your life and to convince others they can do the same. Barriers are falling within the deepest recesses of your mind and heart. Or in typical Black Moon fashion you may be tearing them down and exploding what was. The Leo Lunar eclipse of Jan. 21st ended an old way of thinking, washed away the restrictions of an old mindset, and set you free to explore. You may be considering going where you need to go to embrace emerging opportunities that feel promising to you. Connections and support for something pioneering encourage you to leave behind what’s safe and to advance into the unknown. Learning something new may be your ticket out. Releasing the fear of disempowerment (financial disempowerment) seems especially important. Moving into your most authentic self gives you the power you need to persuade and contribute. Being firmly anchored in an unwavering belief in yourself and the inspiration that pulls you forward is critical. Keeping your creative mind nourished and interested is a full timee job. If you’re attempting to lead others into something more expansive the story of your own life must resonate. 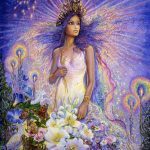 The Leo Lunar eclipse of Jan. 21st provided an opportunity to detach from something childish, self-involved, and destructive in order to restore your power and the magic that routinely infuses your life. 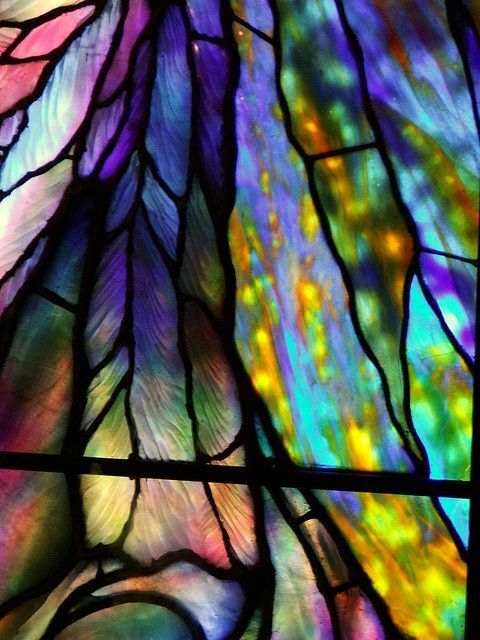 Opportunities to “move energy” in the direction you want it go and to manifest your vision for your life are emerging. A breakthrough moves you into your most authentic way of being. 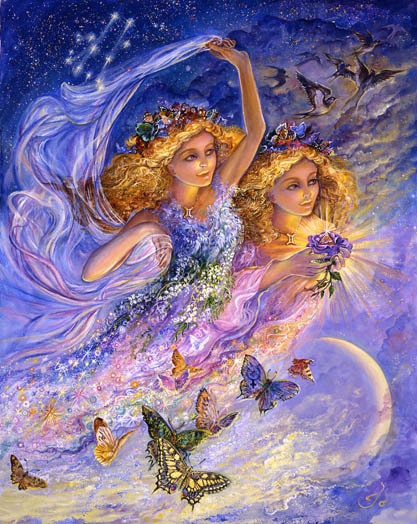 You are an intense force to be reckoned with – a healer, and a powerful influential partner. Breaking with relationships from the past seems critical to your ability to achieve your enlightened aims. Letting go of relationships that lock you in, tie you down, and drain your resources – despite the pain involved – is a critical component of your life’s story. Stepping into your most authentic way of being involves enduring the pain of letting go for the purpose of preserving your power to encourage and enlighten the public and the world. People don’t listen to your words. They follow your example. The Leo Lunar eclipse of Jan. 21st encouraged you to release a self-centered, inflexible approach to life and opened the door for something more liberating within the realm of relationships. Developing partnerships that make room for both to manifest their own vision for their own life is a challenge. You may have to make it up as you go along and create something unprecedented. Others may refuse to accommodate your fear, old formulas, and the familiar processes you refuse to update or rearrange. It’s a stretch but creating innovative, unorthodox, equal partnerships is a central pillar of the story of your life. Being your most authentic self involves making challenging relationships work through suspending fear, respecting the dignity of human beings, and creating something innovative. It’s your most authentic gift to the world and the source of your power. 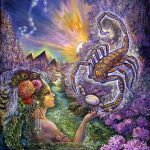 The Leo Lunar Eclipse of Jan 21st released you from an old preoccupation that overwhelmed some new intuitive guidance, instinctive knowing, and invisible creative strength. Maybe an outdated vision faded into the background opening the door to something more challenging, interesting, and enlightened. The fire within is stoked and you may feel physically energized in the direction of something more personally authentic. 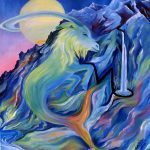 The story of your life revolves around informing your work with magical power, invisible assistance, access to other realms, guides, and the free flow of creative inspiration. 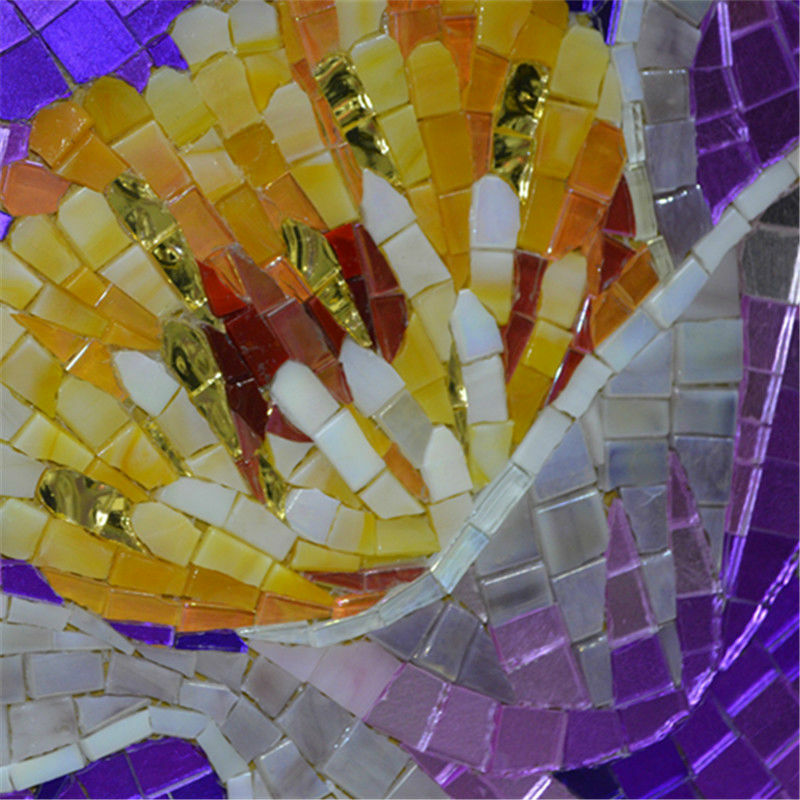 It also involves encouraging others to inform their own work with something invisible and heartfelt. Coordinating a group of like-minded “operators” to lift the masses may be a role that puts you in touch with your greatest strength – the example of your life as a powerful teacher and facilitator. The Leo Lunar Eclipse of Jan 21st may have released you from some kind of self-involved group, a coldly detached partner, eccentric misfit, or childish lover. That opened the door to the possibility of you maximizing your creative power, falling madly in love, and the ability to interject more joy into your life. The emerging scenario looks promising. 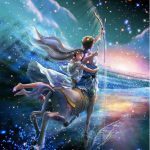 Uranus is working to explode old relationship patterns that lock you in. Releasing old fears rooted in the past, those inherited from parents and ancestors, is not optional. 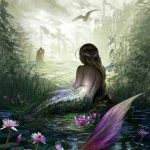 It’s time to attract an exciting, responsive lover, some amazing creative inspiration, and the courage to develop the most unique aspects of yourself. Resistance from others may be gone. Remaining fears must be brought under control by you. The most authentic story of your life is similar to the most exciting, romantic novel you’ve ever read – or movie you’ve ever seen. You’re now free to create that. 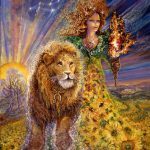 The Leo lunar eclipse of Jan 21st opened the door to the creation of a unique foundation that would support the manifestation of a cherished vision. Home, family, roots, and an inherited story of something very unusual or unique, intriguing and maybe secretive, forms the basis of your own unique, creative contribution – and life direction. The story of your life involves something enlightening, eccentric, unlikely, “gender-role challenging,” and hidden. Something that was off limits to reveal or discuss in your home resonates as an intriguing thread that runs through your life. Your brilliance shines through when you establish a foundation, family, and home that doesn’t look like anyone else’s – and you feel no need to hide, pretend, or explain an unothodox choice. That launches you into a life direction that clarifies the power of love. That is your authentic mission. The Leo Lunar Eclipse of Jan. 21st opened the door to a new way of imagining your future, to removing the roadblocks that lock you into to something stagnant, and to feeling more optimistic about what kind of arrangement you might be able to create and eventually manifest for your future life. You are the generator of unusual ideas, the innovator, the intelligent one, the one who knows strange facts, the one with the open mind. You are the truth teller and the interesting conversationalist. You can manifest your ideas if their design accommodates romance, love, creative freedom, and the opportunity for you to shine. Equally important is your willingness to release financial restrictions through focus, discipline, and the willingness to assert your authority and power within joint financial partnerships. Make sure you insist on equality and an equal say whenever your future and finances are involved. 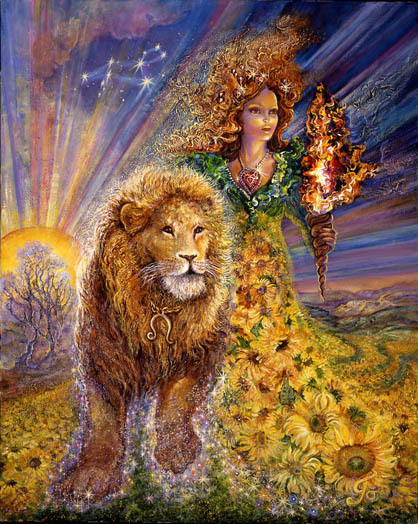 The Leo lunar eclipse might have released your death grip on financial power and control within the realm of partnerships – or at least opened the door to some new openness toward being more receptive and responsivee to the other. In general financial partnerships challenge your ability to maintain your sense of stability and security. 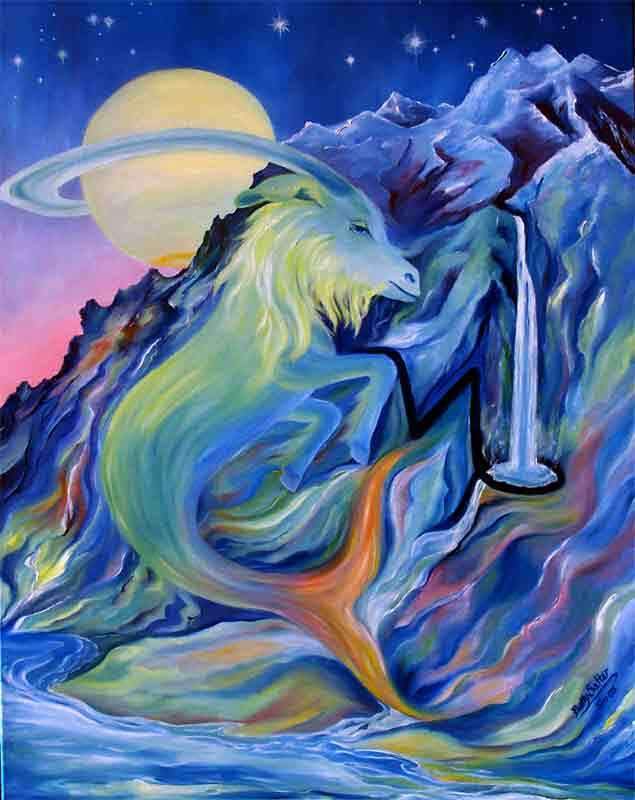 Capricorn is most comfortable in an authoritative position and that might not be working as well as it used to. A wild card in the form of Black Moon Lilith has been introduced. She’s not ok with playing a supportive role for getting you where you want to be. She has her own vision for her own life to manage. So now feels like the time when you could step into the role of the financial innovator – the one who makes it work for both parties through some unusually creative work-around. Home base, the family, or your actual home may provide the source of some brilliantly designed financial arrangement. It works, but most importantly it’s respectful. At its core it’s a selfless act of love. The Leo lunar eclipse of Jan. 21st released you from a partnership where one party was sucking up all the oxygen in the room and the other was gasping for air. Maybe it wasn’t quite that dramatic, but Aquarius and Black Moon had to push back, to rebel, kick up some dirt, and maybe stage a protest to take back some of territory. And then things began to open up. There is new reason for optimism. 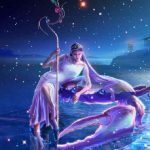 Aquarius plays her most authentic role when she’s acting courageously to re- balance the scales within the realm of relationships. 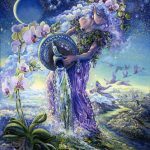 Aquarius knows how to create and update stable foundations for lasting love. Balance is key. She’s highly sensitive to minute changes that require a correction. 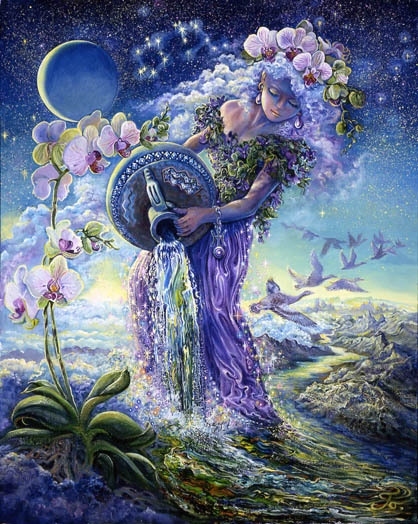 Aquarius plays her most authentic role when she’s doing what it takes to create equality and justice for all. The opportunity to pioneer something new and courageous in this regard may be opening up. 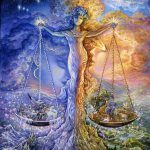 The Leo lunar eclipse of Jan. 21st may have affected a change in the nature of your work, your health, or the feeling that you may be sacrificing your most authentic role in life for something that’s not worth the cost. 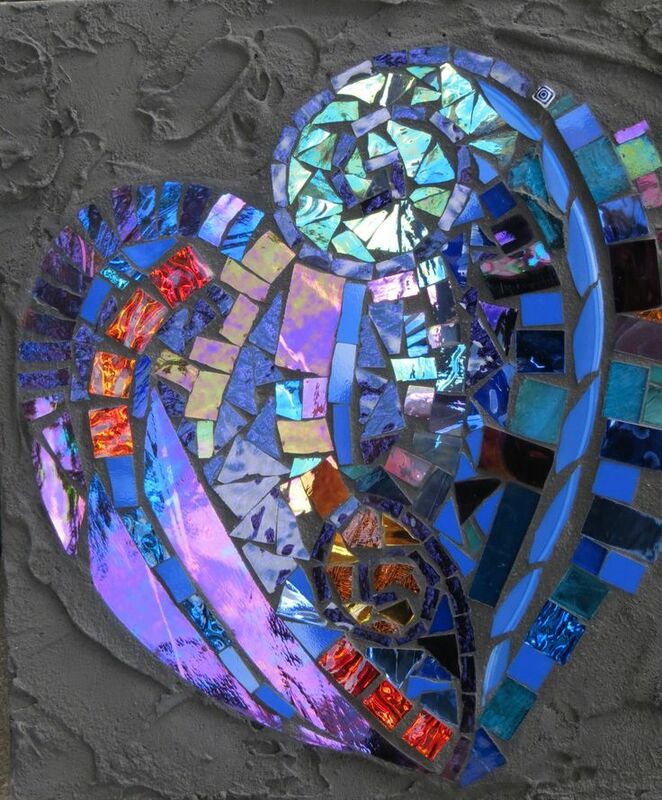 Pisces requires the freedom to love within the deepest recesses of her mind and heart. Feeling restricted and locked in at the subtlest levels of your being can cause an invisible panic or maybe a level of anxiety that interferes with your health and job satisfaction. At a subconscious level Pisces will sabotage a job or her health to escape from the confinement she feels. Pursuing something more authentic involves alone time, connecting with invisible sources of light and love, working from behind the scenes to create justice and equality for all, promoting activist art, or organizing creative groups to break through blockages to universal love. Something imaginative is required and it looks like disruptive hell-raising from behing the scenes.